Home » Posts » Science » Earth Science » Quadcopters and Volcanoes = awesome! 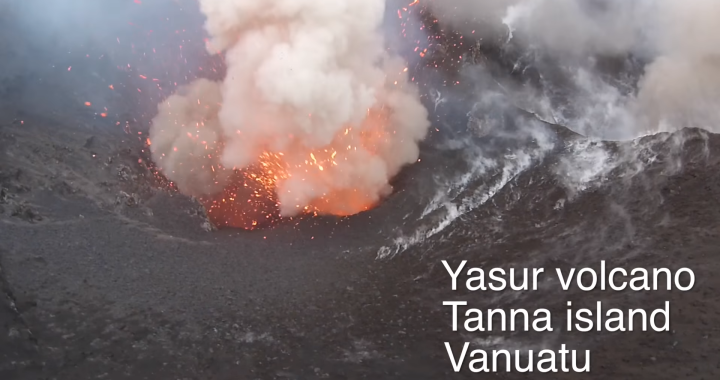 Quadcopters and Volcanoes = awesome! 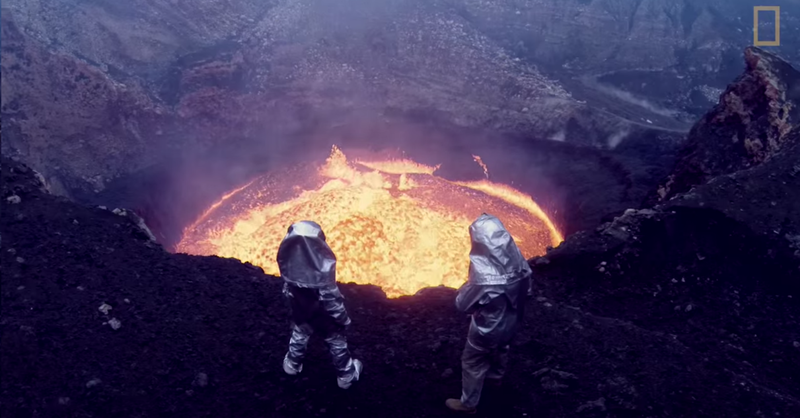 Today’s volcano is featured by a quadcopter. Be sure to check out this amazing footage! 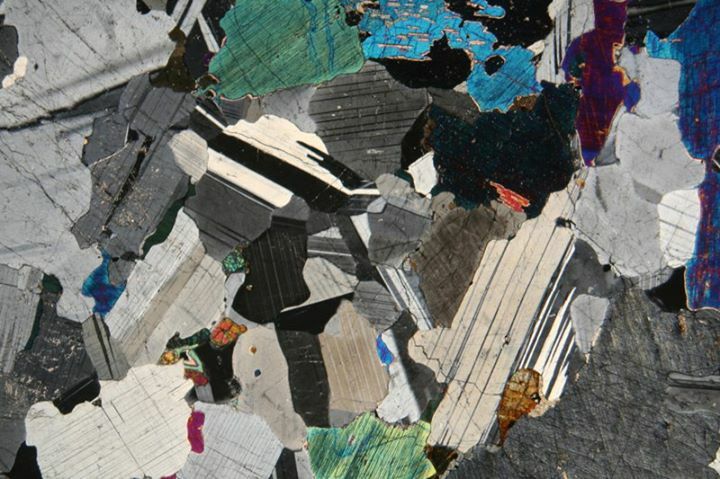 Posted in Earth Science, Hardware, Videos and tagged blog, drone, geophysics, tumblr, volcano. ← Do you know your seismic velocity?